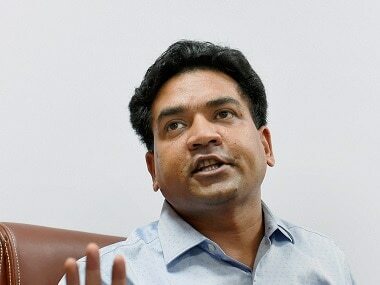 The bill, once implemented, will help regulate clinical establishments and pathological laboratories and in the national capital. 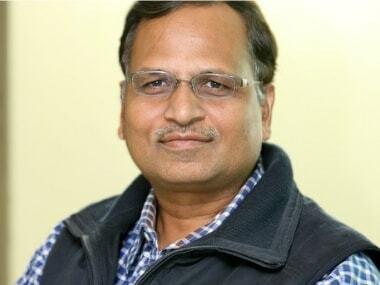 "The minister has given approval to the Bill, which will be presented in the cabinet in January. 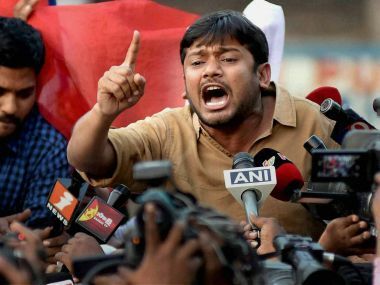 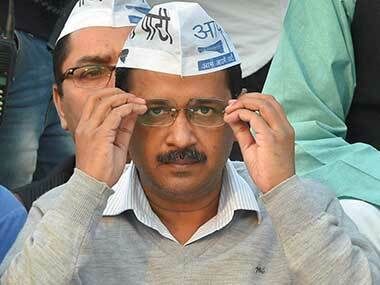 Once the bill is implemented, it will help regulate clinical establishments in Delhi," the official said. 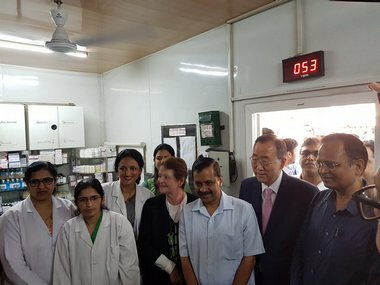 Ban Ki-moon and Gro Harlem Brundtland appreciated the Aam Aadmi Party's Mohalla Clinic project and said such projects should be replicated across the country. 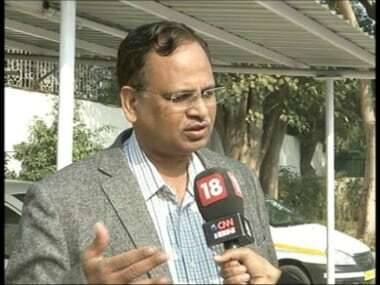 Arvind Kejriwal and Satyendar Jain were also present. 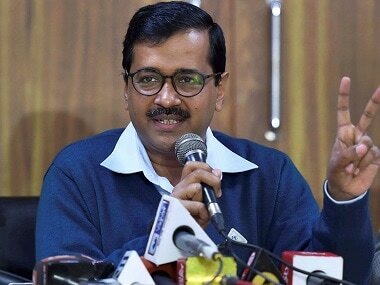 In a bid to prove that work had been derailed in the capital, AAP released six weekly Transaction of Business Rules reports showing 'nil work'. 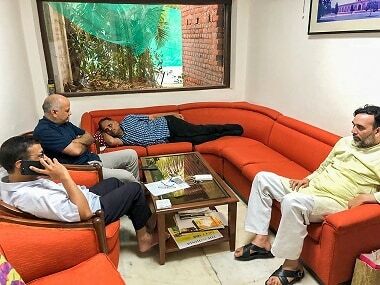 Manish Sisodia began an indefinite hunger strike at the office of the Lieutenant Governor, where Arvind Kejriwal and his colleagues spent the second night. 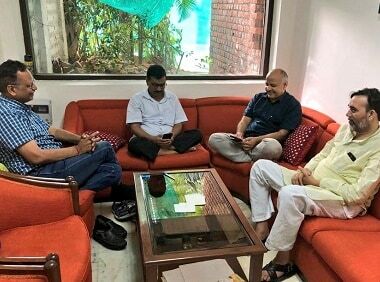 Arvind Kejriwal along with three ministers spend night at Lieutenant Governor's office, demanding the end of IAS officers strike.